is honored on Panel 11E, Line 125 of the Vietnam Veterans Memorial. 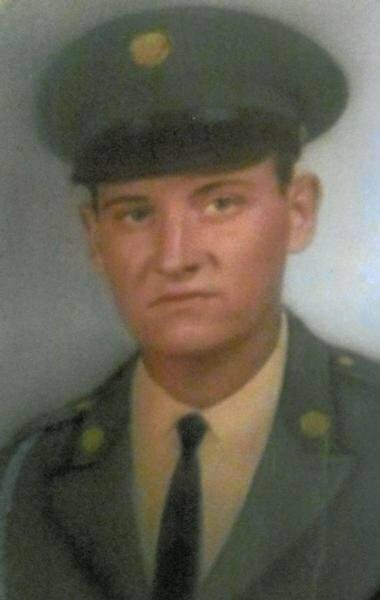 I visit The Wall this day each year to honor you and the other soldiers we lost on Oct. 28 1966. It was a very bad day. RIP my vietnam brother.You are not forgotten . It's been 50 years ago today since we lost you.RIP I will always remember. Specialist Four Carroll David Abbott, Served with Company B, 2nd Battalion, 8th Infantry Regiment, 4th Infantry Division. Kinda new to the internet. Was looking for Vietnam brothers I served with. I was on hill 389 when Carrol and Ramond Doss were killed. They were very good friends. We all trained together at Fort Lewis. I carried on, only to be wounded 21Feb. 1967. I still think of them often.my phone #904-263-8256 R.I.P.